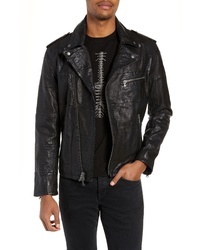 John Varvatos St... Patchwork Leather Jacket $498 $998 Free US shipping AND returns! 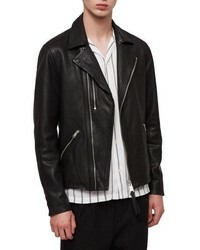 AllSaints Sarls Leather Biker Jacket $550 Free US shipping AND returns! 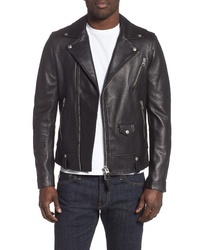 Mackage Fenton Leather Moto Jacket $850 Free US shipping AND returns! 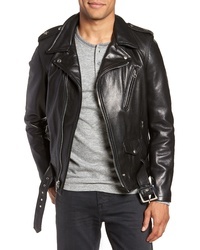 AllSaints Woodley Leather Biker Jacket $565 Free US shipping AND returns! 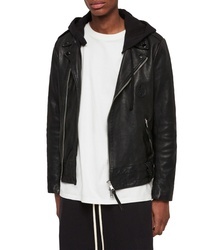 AllSaints Cargo Biker Slim Fit Leather Jacket $450 Free US shipping AND returns! 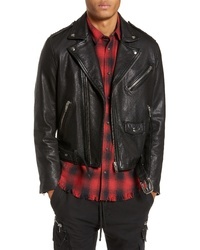 Topman Classic Fit Leather Biker Jacket $220 Free US shipping AND returns! 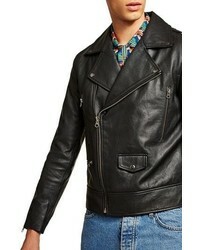 Schott NYC 50s Oil Tanned Cowhide Leather Moto Jacket $880 Free US shipping AND returns! 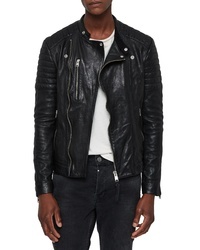 AllSaints Jasper Leather Biker Jacket $585 Free US shipping AND returns! 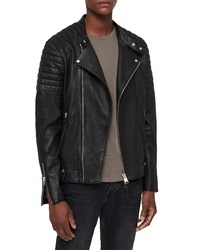 The Kooples Leather Biker Jacket $985 Free US shipping AND returns! 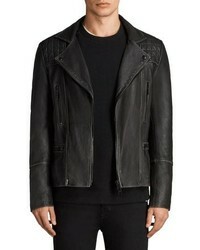 The Kooples Leather Moto Jacket $975 Free US shipping AND returns! 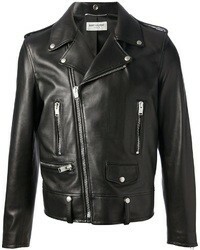 Schott NYC Waxy Cowhide Leather Moto Jacket $720 Free US shipping AND returns! 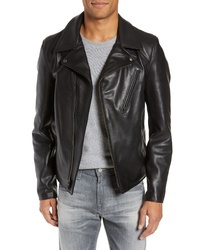 AllSaints Ezra Slim Fit Leather Biker Jacket $498 Free US shipping AND returns!